The Guyana Press Association (GPA) this morning issued a press statement directed at former president, Bharrat Jagdeo. In its statement, the body called out Jagdeo for what it believed were his “disrespect and disregard for the professional media corps” and for his most recent insinuations that a local journalist was paid to raise questions about the qualifications of PPP Presidential Candidate, Irfaan Ali. The Guyana Press Association condemns in the strongest possible terms Opposition Leader Bharrat Jagdeo’s insinuation that a journalist was paid in relation to a story on Irfaan Ali’s qualifications. 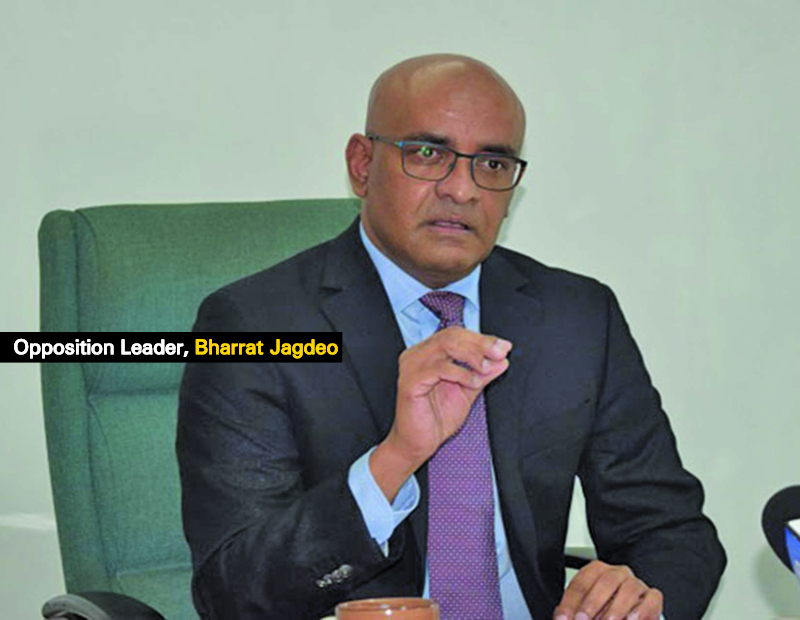 During a public meeting on Saturday 13th April, 2019 in New York, in response to a question about Ali’s qualifications, Jagdeo said that, “this whole thing about credibility and qualifications etc, it was started by one, newspapers, not a newspaper person, a person who was paid”. Jagdeo could only be referring to journalist Julia Johnson who first reported on Ali’s story in January and who Jagdeo also singled out at his press conference a few months ago in his response to questions on the very subject. Mr Jagdeo may be a stranger to balanced journalism, professionalism and truth but this certainly cannot account for what now seems like calculated recklessness. Mr Jagdeo continues his decades long attack on the free and independent press and media workers in this country and his masquerade as a champion for the free press must be seen for the farce it is. Over the years, Jagdeo’s sanction of the withdrawal of ads from Stabroek News, banning of journalist Gordon Moseley from Office of the President and State House and the physical attack on Kaieteur News Columnist Freddie Kissoon, of which the person charged and convicted is in the close employs of Jagdeo, speak to the volume of disrespect and disregard for the professional media corps. These highlighted incidents are just a few of the most prominent attacks by Jagdeo on the media over the years. The GPA reiterates its position that it will hold Jagdeo accountable if any harm comes to our media professionals. The GPA calls on the diplomatic community and members of civil society to condemn Jagdeo’s attacks on the media. The GPA has started the process of alerting its regional and international counterparts to Jagdeo’s continued attacks and his sanctioned attacks on media professionals and journalism.